Our latest solution has been developed with large manufacturing sites. As with all of our solutions, our focus is to ensure that your staff have the product that they need, when they need it, without having to leave their place of work. This maximises efficiency by minimising downtime and cost. Whilst traditional Kanban cupboards deliver product near to the place of work, they are unable to provide management information as to which user and cost centre has actually consumed the product. U-touch™ resolves this issue. Our new solution, which is pioneering in our industry, delivers access to product at the point of use without compromising on control or visibility. It also removes the need for Kanban cupboards and squirrel stocks by providing a replenishment service triggered by actual demand. 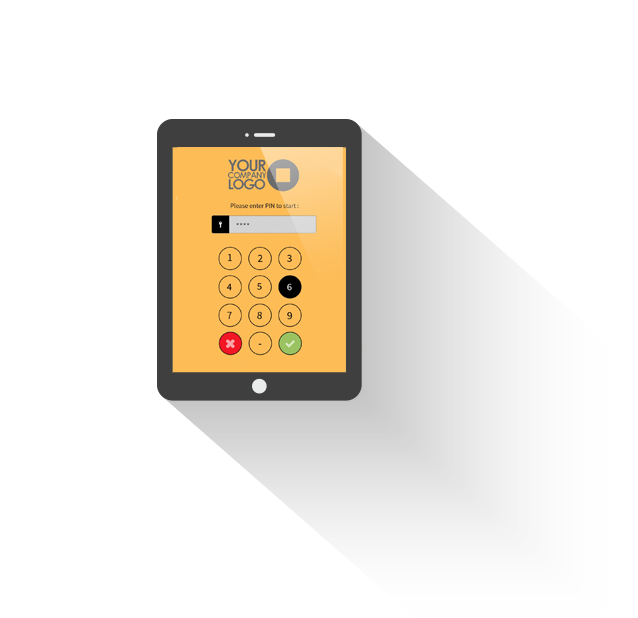 The simple interface, controlled by user PIN to ensure protection, allows your staff to select from approved product specific to their job role, giving you the ultimate control over access to product. Once items have been easily added to the basket, the user is presented with any cost centres that they are able to place orders on and, upon submitted their request, the order is sent via the order approval workflow within Ucontrol ™ (based on transaction and period spend limits by user and cost centre). On receipt of an approved order, our One-team™ Manager picks and delivers good back to the requester, ensuring your staff have the products that they need without ever leaving their place of work. The Sarbanes-Oxley Act of 2002 is a United States federal law that set new or expanded requirements for all US public company boards, management and public accounting firms. The bill, which contains eleven sections, was enacted as a reaction to a number of major corporate accounting scandals, including Enron and Worldcom, and covers issues such as corporate governance, internal control assessment and enhanced financial disclosure. From a procurement perspective, the good practice outlined in the law prevents a requester of goods from being able to approve an order or receive an order, ensuring all processes are kept clearly separated in order to prevent the risk of corruption. As more businesses introduce the recommendations made by the Act to enhance their internal processes, we have developed our solutions to be compliant with the guidelines. On request, both U-control™ and U-touch™ can quickly and simply be deployed to prevent an individual from being able to approve their own order, regardless of their spend limit. Any request is sent to a colleague with the relevant approval limits for authorisation. The reason that we state ‘by request’ is because we retain control over the application of this setting so that your staff cannot amend and thus render the solution meaningless.